We no longer carry the 1979-93 Mustang Headliner Material Opal Gray. 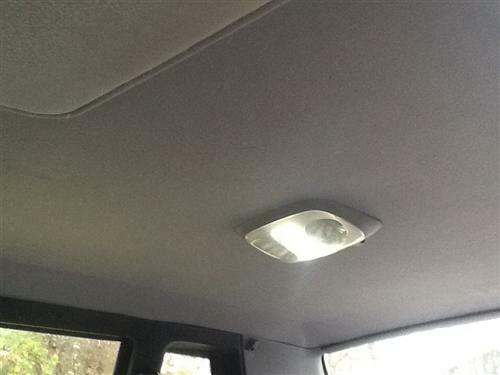 Check out 1979-1993 Mustang Headliner Material for an updated selection. 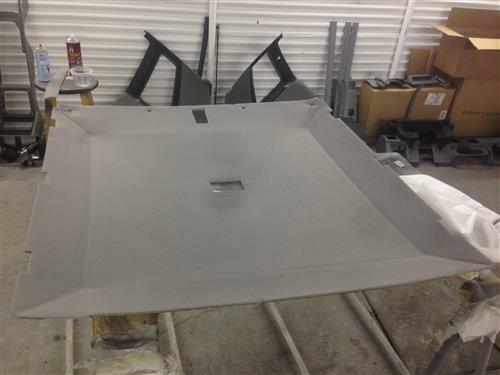 Recover that sagging Mustang headliner with new gray cloth headliner material for 1979-93 Mustang! 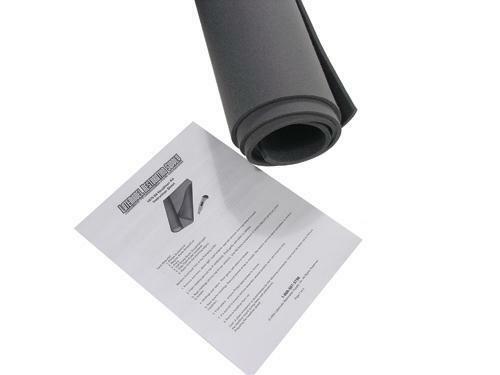 This Mustang replacement headliner kit is a factory style velour material with foam backing. Simply remove your original board and peel off existing headliner material and scrape any left-over residue. Spray headliner adhesive onto your original board and apply your new headliner material. A few simple steps and a days worth of work can get your 1979-1993 Mustang Headliner looking as good as new.